Homecar technologyElectric vehiclesElectricityGreen ProductsRenewable energyTransportVehicleA Futuristic 2-Seater Electric Car ‘Alex Eroadster’ About to Become a Reality! 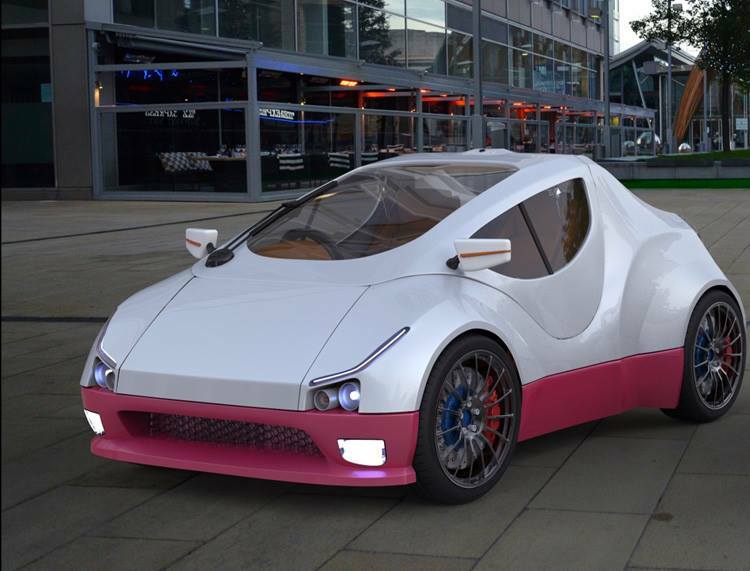 A Futuristic 2-Seater Electric Car ‘Alex Eroadster’ About to Become a Reality! Many countries across the globe aim for actively switching to the electric-powered cars to limit the adverse impact of climate change which is clearly visible and felt. India, France, Britain, and Norway all want to completely ditch gas and diesel cars in favor of cleaner vehicles. At least 10 other countries have set sales targets for electric cars. Austria, China, Denmark, Germany, Ireland, Japan, the Netherlands, Portugal, Korea and Spain have set official targets for electric car sales. The United States doesn't have a federal policy, but at least eight states have set out goals. According to CNN, globally, 95% of electric cars are sold in only 10 countries: China, the U.S., Japan, Canada, Norway, the U.K., France, Germany, the Netherlands, and Sweden. 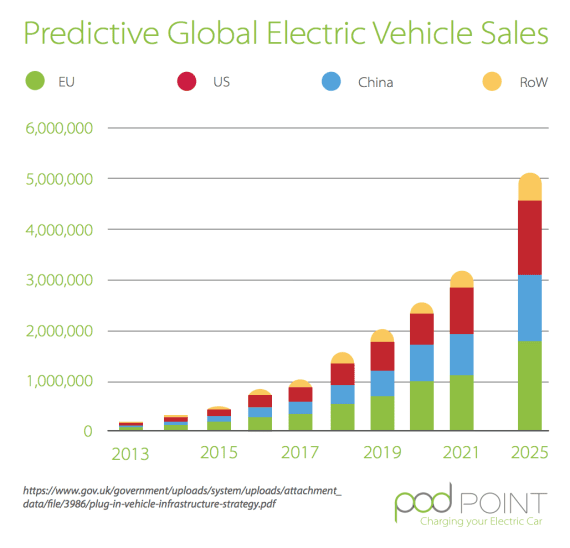 Most of the current electric cars available are built using standard manufacturing processes. They are essentially petrol/diesel cars converted to battery power. 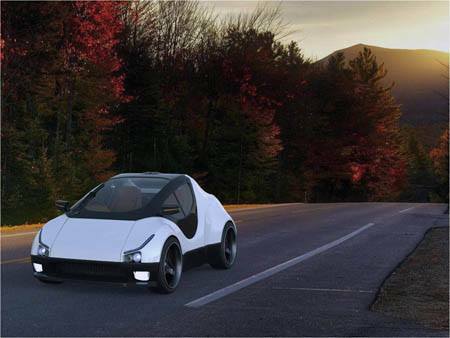 With an aim to design the high performing and stylish electric cars, Ireland based tech start-up Fintos Electric Cars, the trading name of Hyper Speed Technologies Ltd, and the team actively working on a 2-seater lightweight and compact electric car called ‘Alex Eroadster’. Founded in 2015, the car origins in the EU funded vital program, the company has collaborated and partnered with renowned organizations and institutions such as Queens University Belfast, Dublin City University Invent Centre and the IT in Dundalk. According to their Indiegogo campaign, the cost of a car tagged at €65,000. 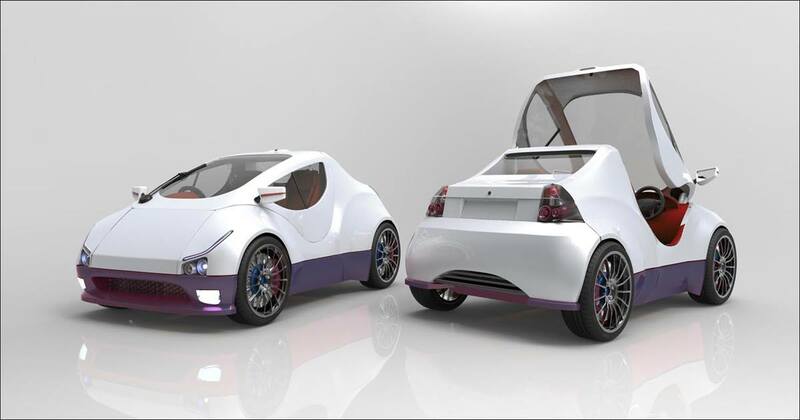 The company is developing the prototype of this electric car and plans for more prototypes in November next year. The testing is planned in May 2019 and the production will begin in February 2020. The chassis is of carbon fiber construction as it most of the body and lots of other components. 2 AC axial flux motors drive the rear wheels. Battery power comes from a bank of advanced lithium-ion modules stored under the floor. The roof/doors lift clamshell like to provide easy access to the interior of the car. The car weighs just 1100 kgs and capable of 0-100Kph in 6 seconds only. It can achieve the top speed of 140 kph at the maximum range of 500 kms with a single charge, and charging time is also quite impressive at 25-30 minutes. Ergonomics testing has already been completed on a mock-up of interior dimensions to achieve optimal comfort and ease of instrument use. The interior cockpit area is currently being designed by Spanish designer Hugo Fernandez. Limerick man Mike Keane – lead engineer of the project, was formerly head of engineering at Williams Engineering (Williams F1) in the UK. During working with Williams, he headed teams working on electric prototype cars for Aston Martin, Jaguar and Nissan. Some of the body panels along with other internal components of this low volume electric car will be 3D printed, said CEO of Fintos, Tom Finnegan. The project team is currently working with Icomp, the University of Limerick's Institute for Composite Research for designing the elements of the chassis while The Centre for Renewable for Renewable and Sustainable Technologies (CREST) in the IT Sligo helps in the development of a revolutionary new energy harvesting system to enhance car range.